The work of LAPD was the subject of a large retrospective gallery show, one of the first in the renovated and expanded Queens Museum. The Queens Museum in Flushing Meadow, Queens, New York has gained a reputation for curating exhibitions that directly relate to contemporary urban life. 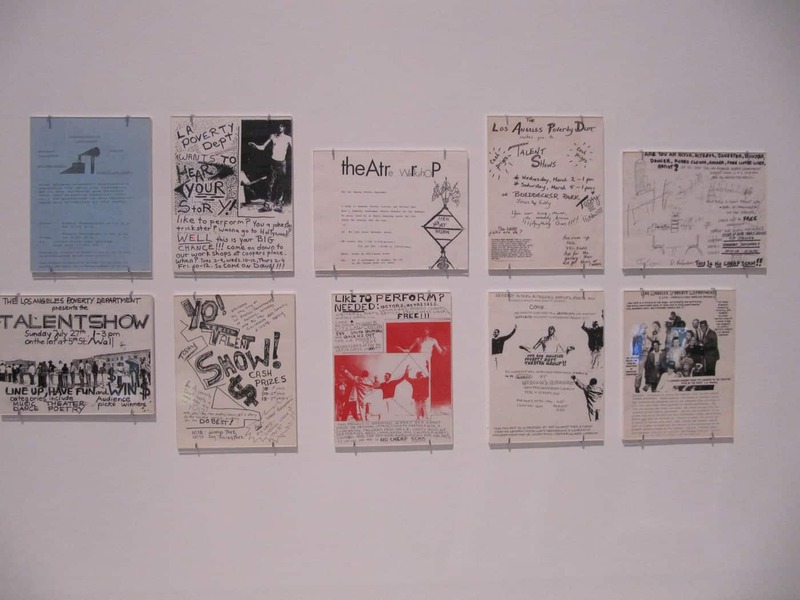 The exhibition included documentation of five works from 1987 to 1998, live performances of two major recent works, a Skid Row Oral History section, and a six-week residency. Two major recent performance projects: State of Incarceration and Agentes y Activos (Agents & Assets), were presented as part of the retrospective. Performances: January 31 & February 1. February 2 exhibition opening celebration and performance. 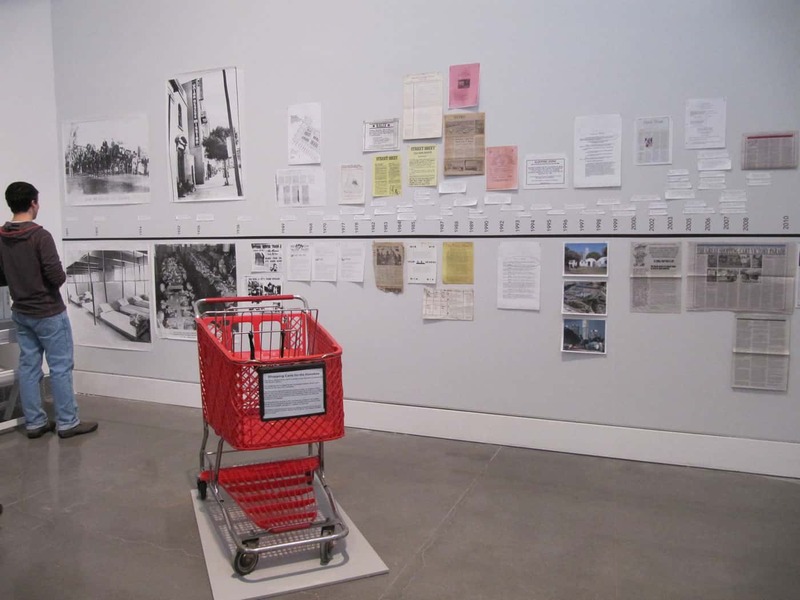 LAPD’s State of Incarceration is the centerpiece of the retrospective exhibition. State of Incarceration’s 60 prison bunk-beds are installed in 1200 feet of gallery space along with video excerpts for the 4 month duration of the exhibition. LAPD’s large State of Incarceration cast came to NYC for a week of performances and residency activities, which included public conversations and workshops on reforming the criminal justice system. February 28 @ the Queens Museum. March 1 @ Langston Hughes Library, Corona, NY. March 2 @ Clemente Soto Vélez Cultural Center, Flamboyán Theater, Manhattan, NY. During a month long residency, LAPD engaged Drogadictos Anonimos, a Corona, Queens-based recovery group, in a unique partnership creating the North American, Spanish spoken premiere of Agentes y Activos (Agents & Assets): with English Supratitles. In conjunction with the exhibition, Queens Museum and Autonomedia co-published Agents & Assets: Witnessing the war on drugs and on communities. In conjunction with the exhibition, Queens Museum and Autonomedia proudly co-published Agents & Assets: Witnessing the war on drugs and on communities, a publication focused on a decade of Agents & Assets performances and conversation. The book can be purchased for $12.95.